Tottenham Court Road is a significant shopping street, best known for its high concentration of consumer electronics shops, which range from shops specialising in cables and computer components to those dealing in package computers and audio-video systems. Further north there are several furniture shops including Habitat and Heals. Smartly-designed pub on three floors with outdoor area in quiet court, serving bar food favourites. Nelson's Column rises above this iconic square's LED-lit fountains, artworks and lion statues. A pedestrianised square in the West End of London, England. It was laid out in 1670 and is named after the contemporary Leicester House, itself named after Robert Sidney, 2nd Earl of Leicester. The center of London's theatreland and cinemas. 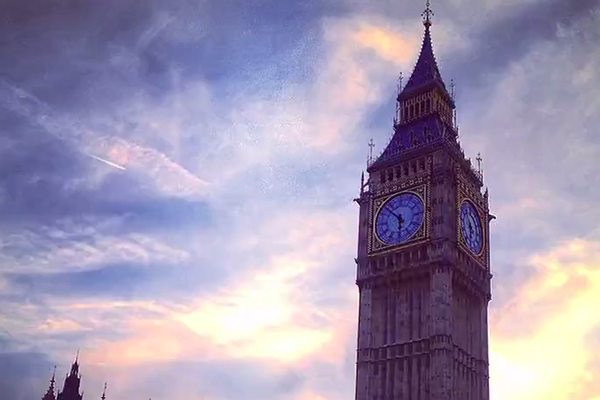 What makes London one of the best cities to visit in the world? According to Williamsburg-New York-based filmmaker Alfred Marroquin, it's all about the accents. From street-smart Cockney to posh, London’s dialects charmed the trousers off him. Alfred began making videos as a way to express himself, and he combines this visual passion with exploring the unknown through travel. The making of this video is as serendipitous as it gets—it’s the direct product of a trip he took on a whim, straight out of college. Alfred made a point not to over-plan his shots, utilizing a hand-held technique to capture the energy of the city. Alfred's advice for visitors to the British capital: Talk to people. You never know...you might just meet your new best mate. London Eye catch your eye? Add the uber-touristy attraction to your profile.